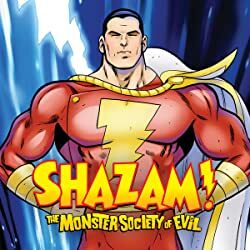 Witness the thunderous first meeting between Superman and Shazam in this thrilling tale of magic, mayhem and monsters. 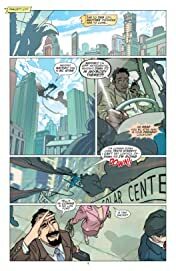 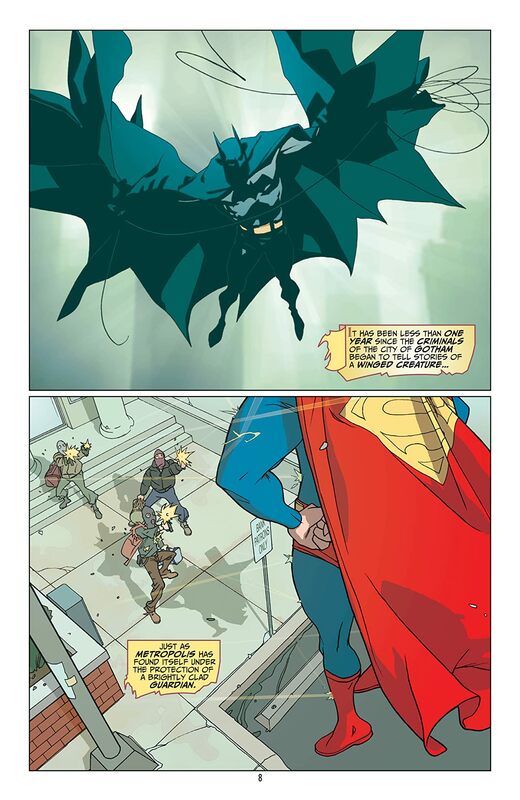 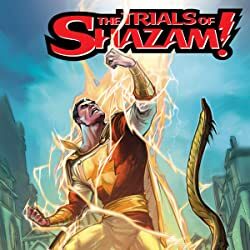 While Superman must stop members of a cult from stealing ancient artifacts from the Metropolis Natural History Museum, Billy Batson must battle giant robots rampaging through the streets of Fawcett City. The Man of Steel and Earth’s Mightiest Mortal are on the case, but so are Lex Luthor, Dr. Sivana, Eclipso and the monstrous Sabbac! 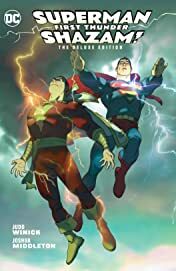 Writer Judd Winick (Green Arrow/Black Canary, Hilo) and artist Joshua Middleton (Convergence: Wonder Woman, Nyx) team up in an expanded Deluxe Edition of Superman/Shazam! 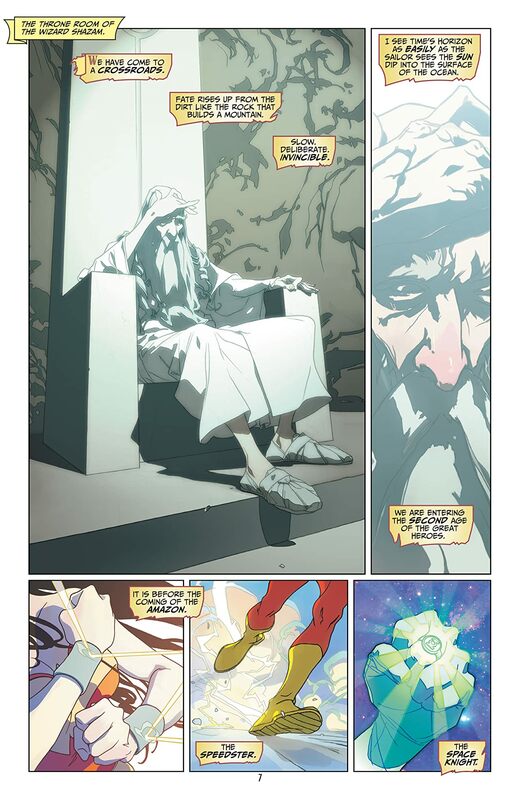 : First Thunder. 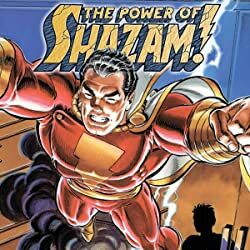 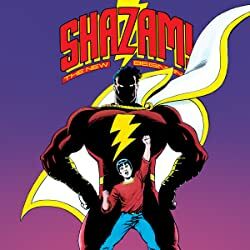 This brand-new collection includes Superman/Shazam! : First Thunder #1-4 along with a bevy of never-before-published sketches from the artist.